We heard earlier that the new Nokia Lumia 900 will land on AT&T on the 8th of April, and now another Windows Phone smartphone will also be available from AT&T in the US on the 8th of April, the HTC Titan II. 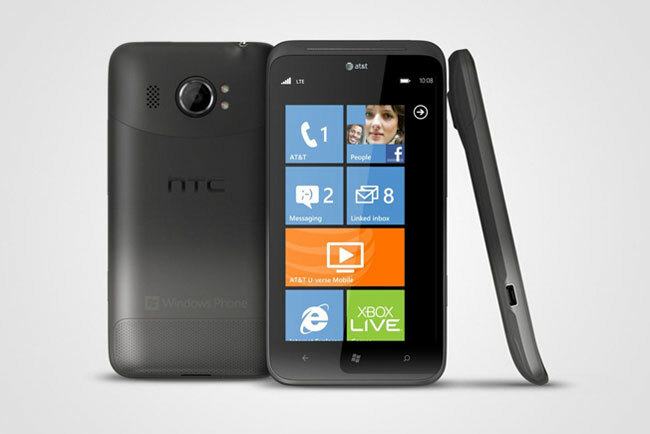 AT&T will be offering the HTC Titan II for $199.99 when you sign up to a new two year contract with the carrier, and the handset comes Windows Phone 7.5 Mango. The HTC Titan II features a a 4.7 inch Super LCD display with a resolution of 480 x 800 pixels and processing is provided by a 1.5GHz Qualcomm Snapdragon S2 processor. Other specifications on the HTC Titan II include an advanced 16 megapixel camera with a wide angle lens, dual LED flash, a backside illuminated sensor, red eye reduction and more, plus a front facing a 1.3 megapixel camera for video chat, and it also features a 1,730 mAh battery.